Qt 4.7 apps can now be submitted to Ovi Store now that Qt SDK 1.1 has been released. The improvements over 1.0 are noted below. This is the first Qt SDK that allows you to create Qt 4.7 based applications and publish them on the Ovi Store, including Qt Quick applications. The Qt SDK 1.1 unifies the different SDKs we had before. That way it aims at desktop as well as mobile developers, which helps you to try out new platforms for your application and easily port it. 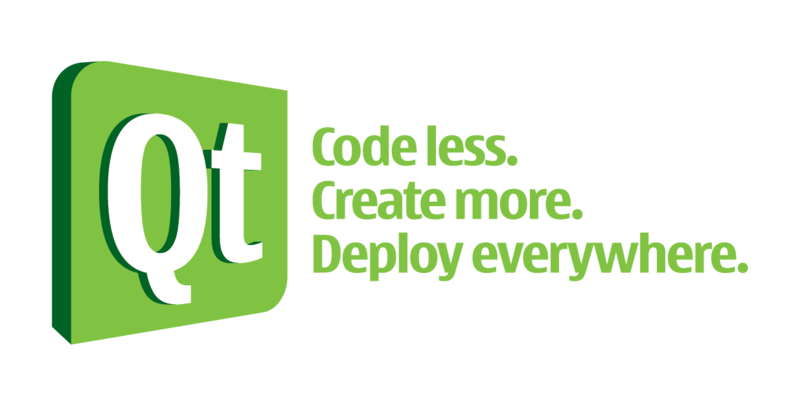 Qt Mobility 1.1 is a major step in our offering for mobile applications. Combined with the Qt Quick binding it offers it will allow you to create really powerful and rich applications. Qt Creator 2.1 provides you a development environment with all the tools and features you need for creating an application. Qt Simulator 1.1 has received many updates to support the latest Qt and Qt Mobility version as well as a simulated environment for additional use-cases. Additional models have been added as well. With the Symbian Complementary Package one can install native APIs to be used in your development environment for Symbian^3 as well. This simplifies the development setup in that way, that you do not need the platform SDK anymore for using native functionality. The Remote Compiler allows you compile your project for all Nokia supported platforms, also from a Linux and Mac development environment. Thanks to Jim and Janne for the tip!